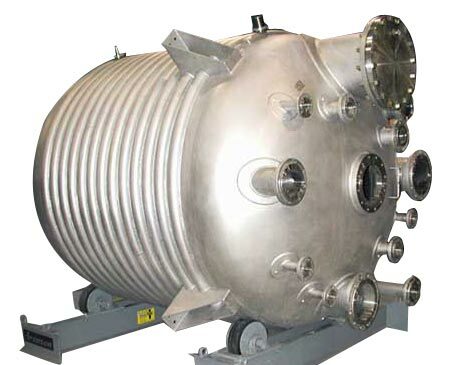 We provide high quality Agitator Tanks that serve a variety of purposes in various industries. These Agitator Tanks are highly appreciated and demanded in the market owing to its great functionality and high durability. They are manufactured using stainless steel and carbon steel. We are offering these Agitator Tanks of various types according to the requirements of the customers.